that brings it all together. 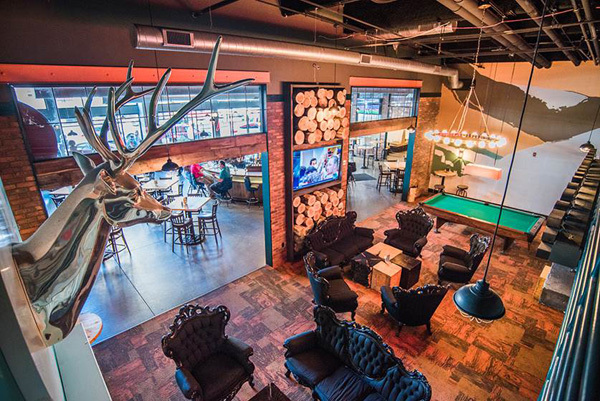 If you are looking for a fun and funky experience to get your networking on, you won’t want to miss this year’s Networking Reception, which is included in your price of registration! 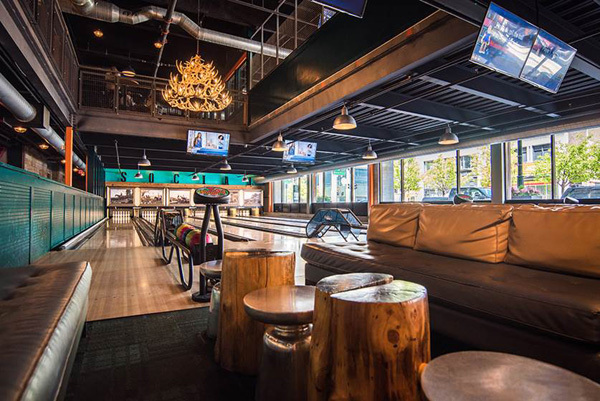 Bring your dancing shoes because our DJ will be spinning Motown throughout the night, while you enjoy the many tastes of Detroit and premium drinks. Are you ready to showcase your skills? Grab the karaoke microphone and show the Motor City what you’ve got. Looking for a more physical challenge? We’ve got you covered. 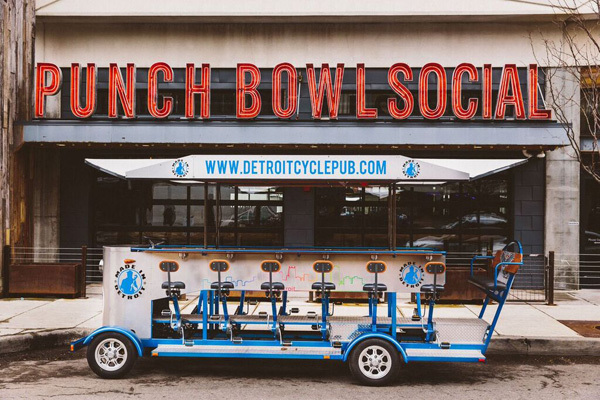 Jump on the Pedal Pub for a 10-minute bike tour around the hottest section of downtown Detroit, and maybe scout out places to continue the conversation with colleagues and clients Friday after the conference. 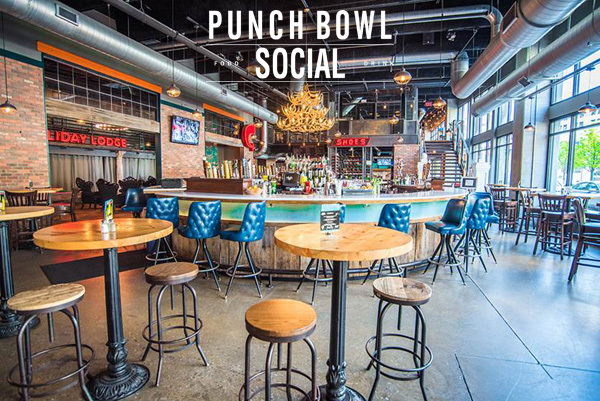 Thanks to sponsor Anderson|Biro, transportation will be provided throughout the event with a continuous loop between the host hotel and Punch Bowl Social.